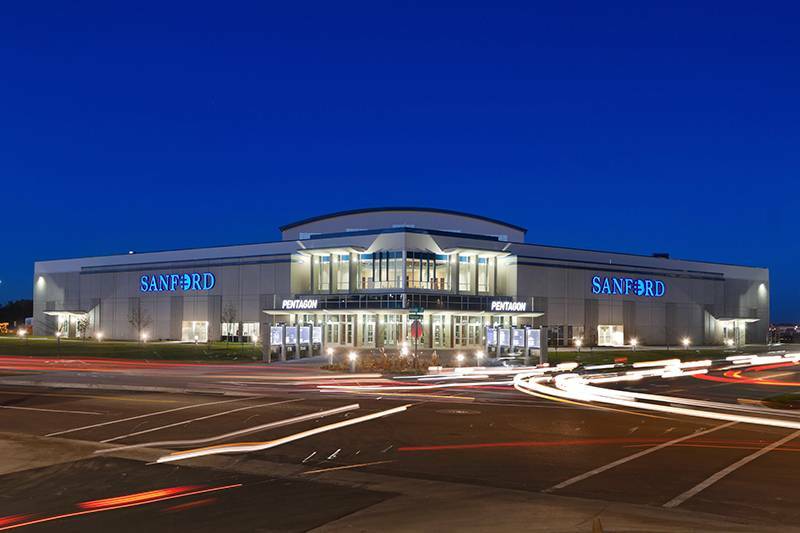 Austad’s Golf and Sanford Power Golf Academy is pleased to bring you the Midwest's most comprehensive golf show... the 2019 Great Plains Golf Expo! 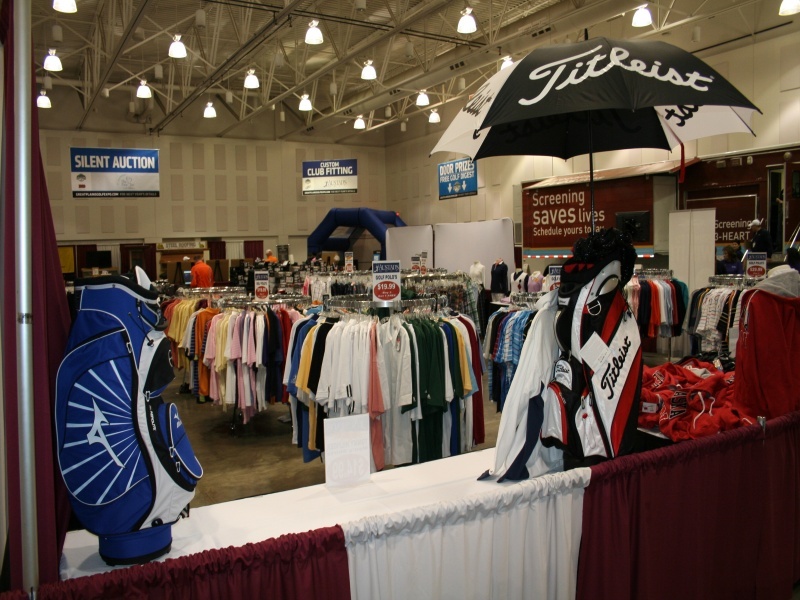 The one-of-a-kind golf expo, will be held in both Sioux Falls and Fargo and is unlike any other event in the region, with more to do, more to buy, more to learn and some exciting new equipment to try out directly from the nation's top manufacturers. Join us for this incredible event and get your season started right!